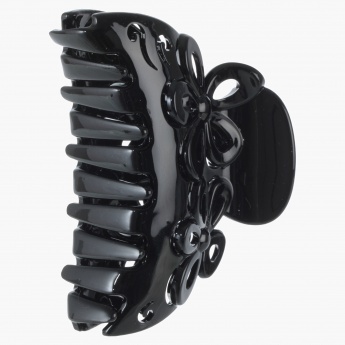 Add a chic addition to your hairstyle with this hair clamp. Featuring a floral embellished design, it makes for a dainty look. It is ideal for holding your hair.